This formula is an innovative powdered drink mix. It contains a blend of ingredients that supports the body’s natural synthesis of catecholamines, the inhibitory neurotransmitter GABA, hormonal balance, and healthy glucose metabolism. Relax Maxx aims to promote a calm, relaxed, well-balanced emotional and physiological state. Inositol: Present as the distinct isomer myo-inositol, inositol is a six-carbon cyclic polyalcohol that occurs naturally in all living cells. Fruits, beans, grains, and nuts contain some inositol; however, an 1800-2500–calorie daily diet has been shown to provide only 225- 1500 mg of myo-inositol. Of the nearly 100% of ingested myo-inositol that is absorbed in the gastrointestinal tract, more than half becomes lipid bound . GABA (gamma-aminobutyric acid): An amino acid manufactured in brain cells from glutamate. This primary neurotransmitter, abundant in the cerebral cortex, increases the production of alpha waves (related to a relaxed, yet mentally focused state) while decreasing beta waves (associated with hyperactivity, nervousness, and fleeting thoughts). Sufficient GABA results in the smooth, calming, regular rhythmic flow of electrical impulses in the brain needed for emotional well-being . 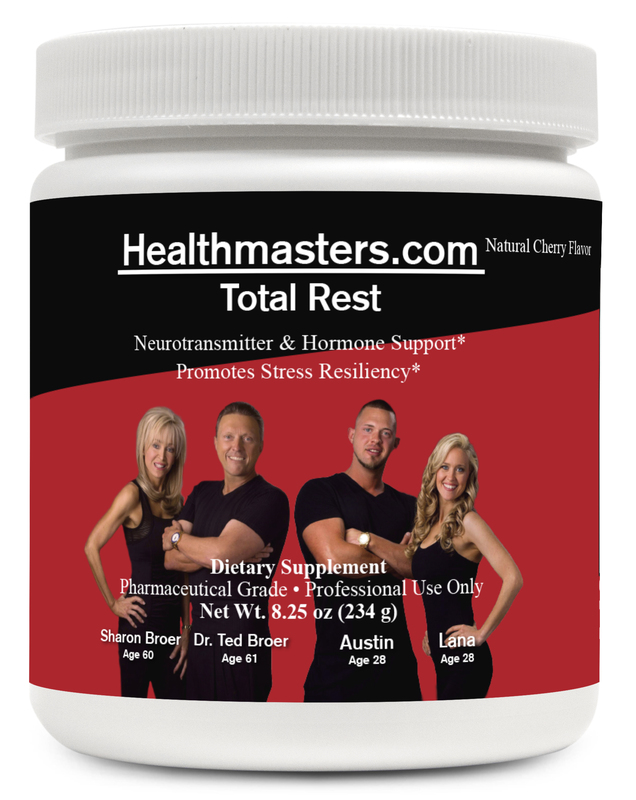 Supplementation in humans has shown support for the maintenance of healthy cortisol and secretory IgA levels while under stress . Taurine: Exists mainly in free form in the intracellular space of tissues. This conditionally essential amino acid maintains cell volume via osmoregulation—the process that corrects excessive or insufficient concentrations of electrolytes and stabilizes cell membranes in the heart and brain, two electrically active tissues. Considered neuroprotective, taurine modulates the ability of mitochondria to buffer intracellular calcium during glutamate depolarization and excitotoxicity. This is the means by which neurons are overstimulated and damaged and thereby may prevent cell death . In addition to its antioxidant and cytokine-balancing functions, taurine is important to neurotransmission, neuroregulation, and cardiac function [5,6]. Taurine supplementation also increases GABA . L-Theanine: A naturally-occurring, biologically active, free-form amino acid, L-theanine gives green tea its characteristic taste. Although notable for its relaxation support, L-theanine may also support nerve health and cognition. Theanine lowers glutamate levels by preventing transport of glutamate’s precursor, glutamine . L-theanine’s ability to relax the mind without inducing drowsiness has been documented by an increase in alpha wave activity during EEG recording . Magnesium: Sometimes referred to as the relaxation mineral and mainly found in the brain, bones, and muscles, magnesium assists in the transmission of nerve impulses and is essential to more than 300 enzymatic reactions in the body. Magnesium supplementation has been shown to support a healthy mood, including during the menstrual cycle when mood changes are common . More than one of the ingredients in Brain Focus may support a healthy body weight and healthy hormone, lipid, insulin, and glucose metabolism [10,11]. Does not contain: Wheat, gluten, yeast, soy protein, animal or dairy products, fish, shellfish, peanuts, tree nuts, egg, any ingredients derived from genetically modified organisms (GMOs), artificial colors, artificial sweeteners, or artificial preservatives. Clements, RS, Darnell B. Myo-inositol content of common foods: development of a high myo-inositol diet. Am J Clin Nut. 1980 Sep;33(9):1954-67. http://www. ajcn.org/content/33/9/1954. Accessed October 24, 2011.